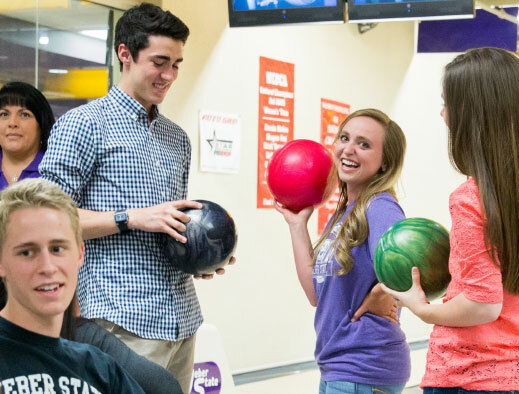 Weber State University is an inclusive learning community that nurtures appreciation and collaboration between people of all cultures and backgrounds. For students balancing studies with family and work responsibilities, we offer distance learning, independent study, evening and online courses and off-site locations. No matter what your educational goals are, we can help make them happen. 219 student clubs and organizations. 14 club teams are available, from baseball and rugby to hockey and snowboarding.